Elizabeth has an eye for detail and organization. 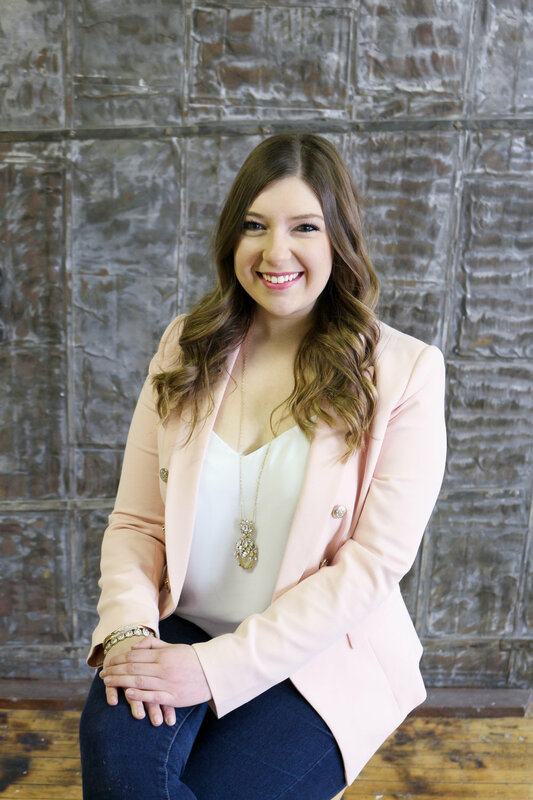 Her passion is finding marketing solutions that hit the mark, connecting people to their dreams and visions. She brings the practical to the impossible. As someone who always considers others first she finds incredible joy in helping individuals find a way to express their values in how they live, work and play. Bringing that mindset to the corporate and professional world is something she has worked towards in her education and life experiences. Elizabeth earned her bachelor’s degree in Marketing and Management at Concordia University Wisconsin. Her interest in sports, fashion, and marketing have been a big part of her life and have helped her keep a competitive edge. She learned throughout her years that by being disciplined and working hard, great things can be accomplished and she is thrilled to be a part of the G.Moxie Team.